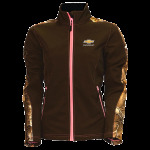 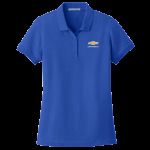 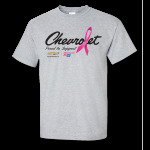 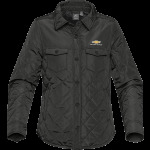 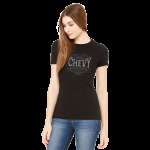 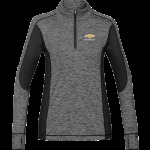 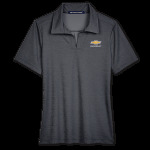 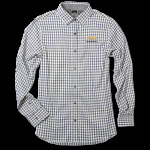 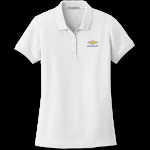 Ladies Metallic Print Chevy T. Black. 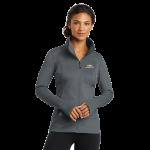 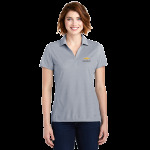 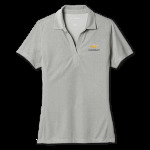 Ladies' American Original, American Tradition Heritage T-Shirt. Watermelon. 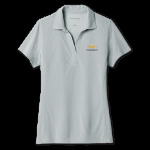 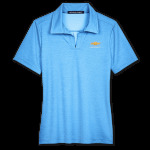 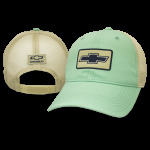 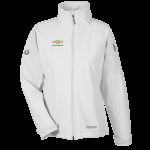 Ladies' Chevy Truck Girl Seafoam T-Shirt.